Easy Projects is a powerful tool for Engineering Project Teams. Project management software has fast become a must-have tool in engineering departments and organizations world-wide. With many engineering projects spanning months, if not years, it is essential to successfully implement and project management tool which can be used to track timelines, workload and profitability. 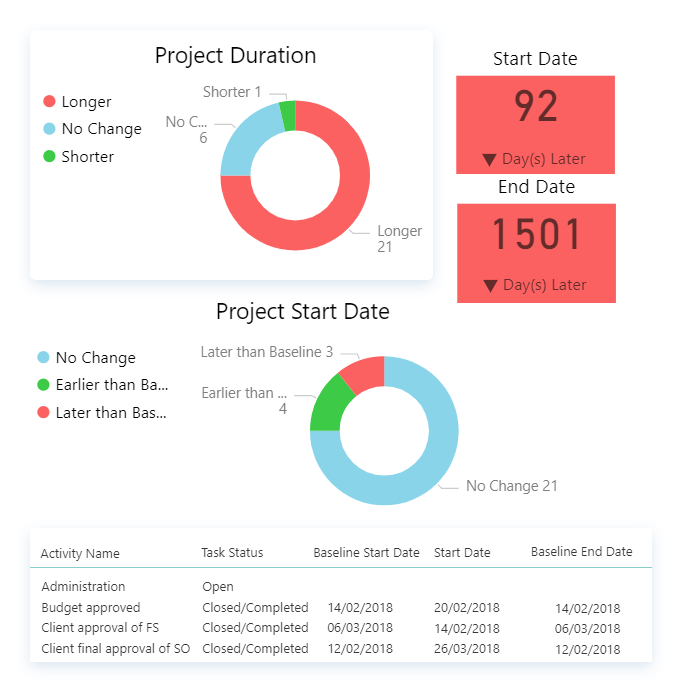 Project Management Software can help engineering companies save time and money by directly reducing the amount of time you spend on administrative work and follow-ups to get status updates. Flexible billing by resource, job, hour or fixed costs. Budget, Cost Variance, Estimated Profitability, Work-in-Progress, Internal Cost, and other metrics at your fingertips. Drag’n’drop your tasks across timelines, create multiple dependencies, set milestones and change durations using the Easy Projects Interactive Gantt chart. Create Table, Chart or Metric reports and publish them to the Dashboard, which can be accessed by and customized for each team member, including your Management/Executive Team. …"In one year SES Consulting grew revenue by 10% increased profits by 15% and decreased employee stress by 20%"